We are available to field a wide scope of requests that range from prospecting and industry reporting to complex questions of analysis. 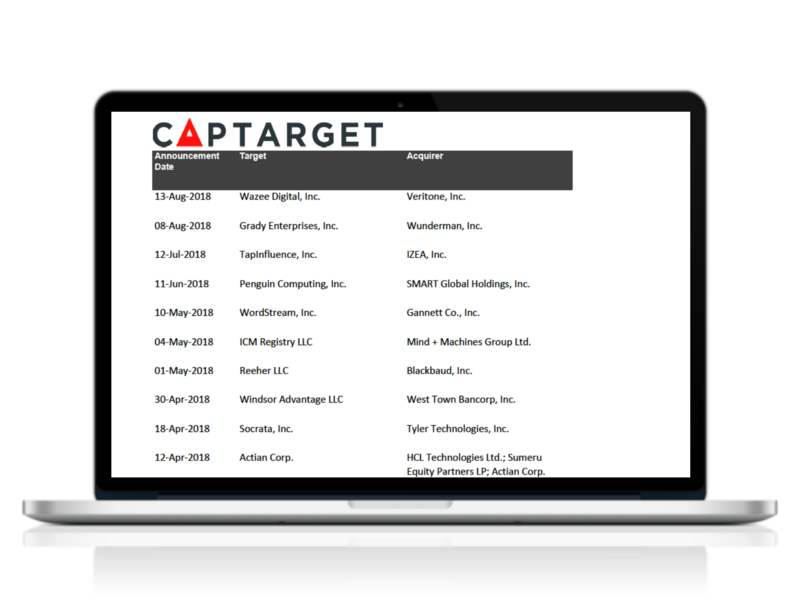 CAPTARGET functions in a similar way to that of an in-house researcher. We are available to field a wide scope of requests that range from prospecting and industry reporting to complex questions of analysis. 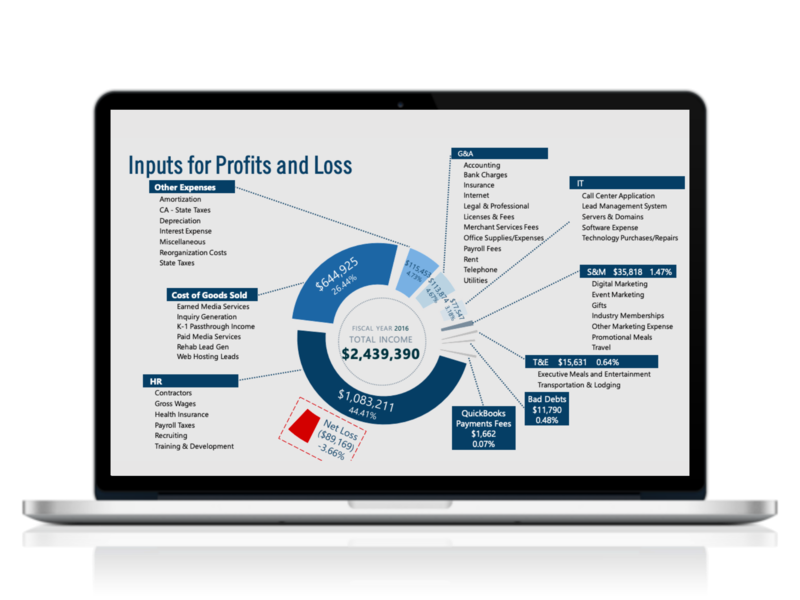 We have compiled a series of sample deliverables to share with prospective clients below. We are not just the sum of our outputs but a team that comes equipped with all the tools needed to create whatever it is your firm needs saving you the time of mining data and the cost of buying database access. Please note that CAPTARGETs outputs can be designed and formatted any way the client desires and these samples represent examples of common and format output requests. If you do not see what you are looking for here don’t worry – just ask us and we can do it. All buy/sell-side research can be output to any specification the customer desires. 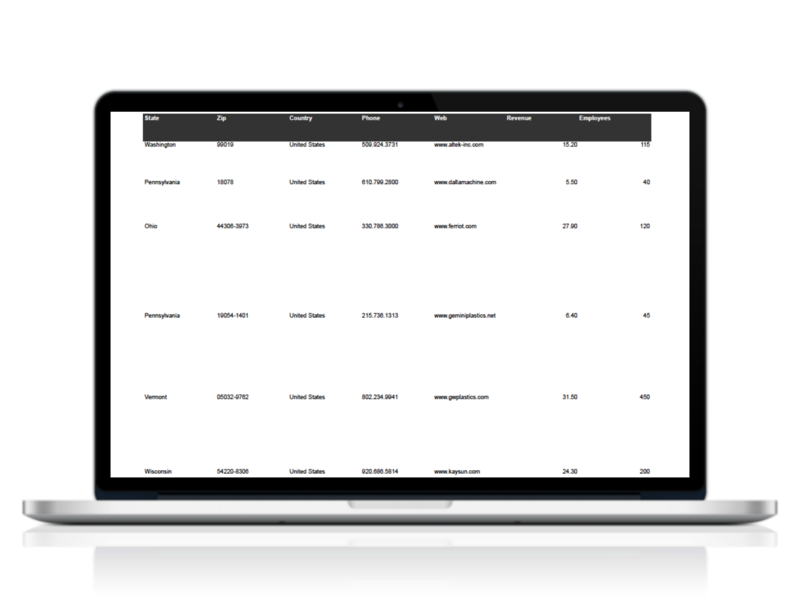 This means we can white label our reporting to match customer’s internal presentation materials, create excel spreadsheets for customers to manage themselves or even upload directly to a customer CRM provided the CRM accepts .csv type data uploads. All prospect research length is dependent on search criteria. 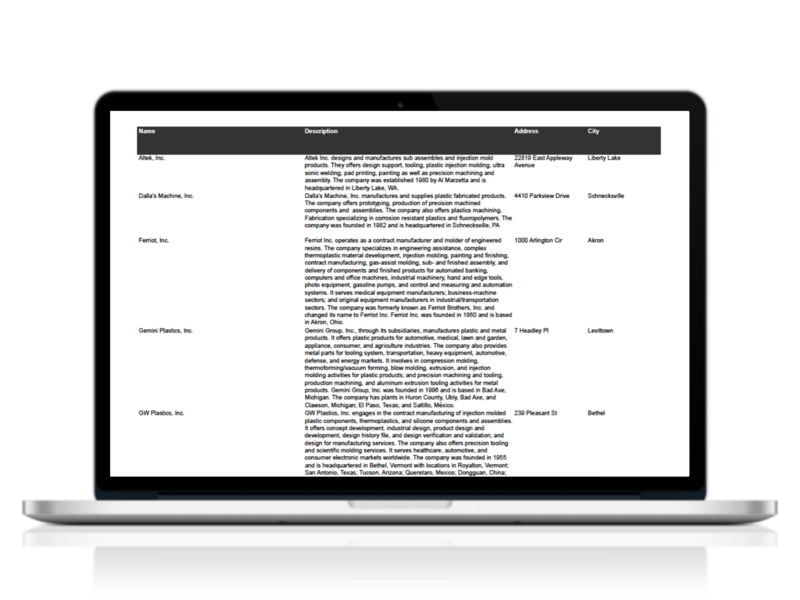 Typical research includes direct contact information, tested email addresses, headcount/revenue figures, and a summary/justification of the contact inclusion. If you would like to see a full sample project, please us the button below to download our Project Sample PDF. 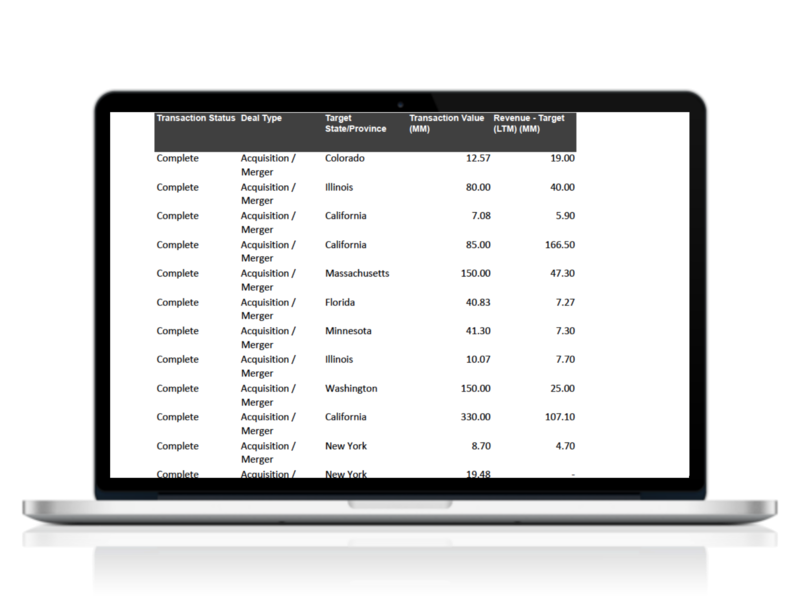 We can output comparable transaction data in a number of ways. 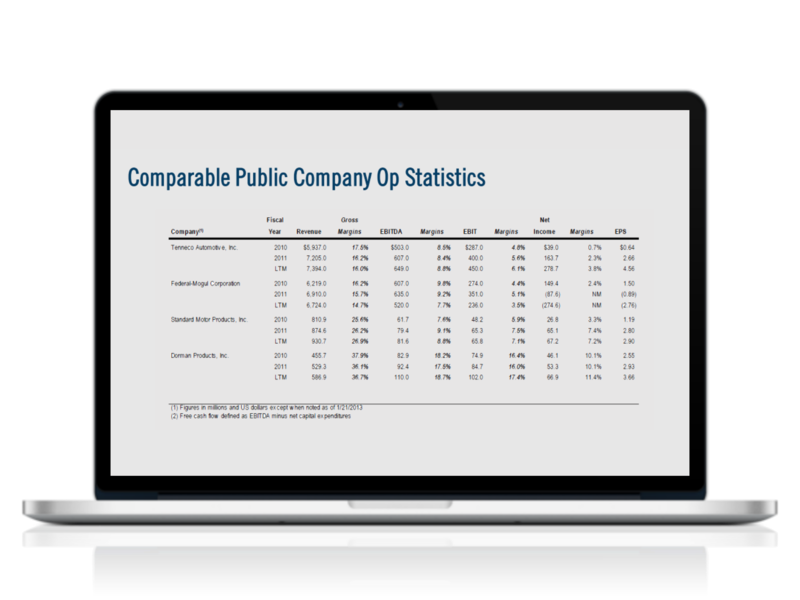 Our tooling covers both private M&A transactions and public trading comparable data as well. We can produce finished reports, export in excel or maintain complex comparable analysis tables for our customers. 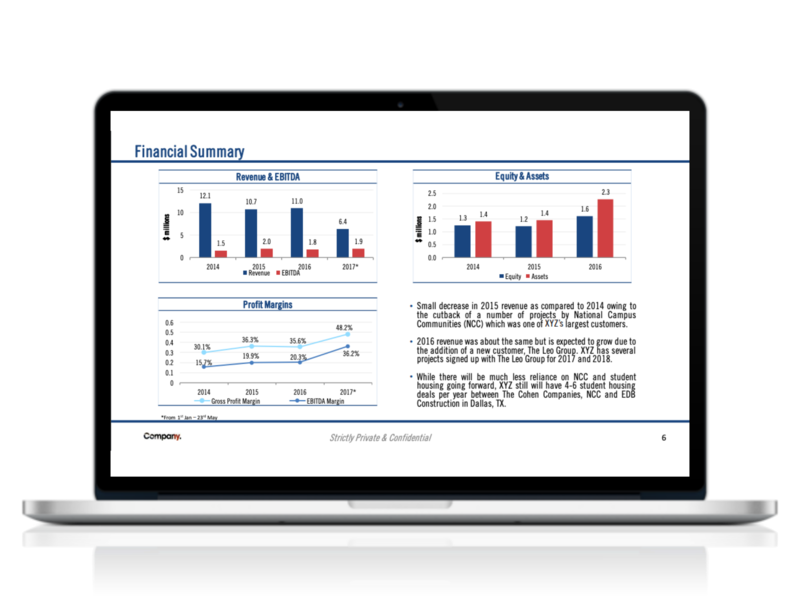 Additionally our CFA analyst team can produce custom DCF, LBO, operating and other models to your specification. If you would like to see a full sample project, please use the buttons to download our Project Sample PDF. All CIMs or pitchbooks are white-labeled to user specification and can be produced as a power point presentation, word doc or PDF. Our capabilities allow us to create traditional text-based books to graphic-rich, design influenced materials. Since all pitchbooks are created from scratch we can tailor the output to your specific need. 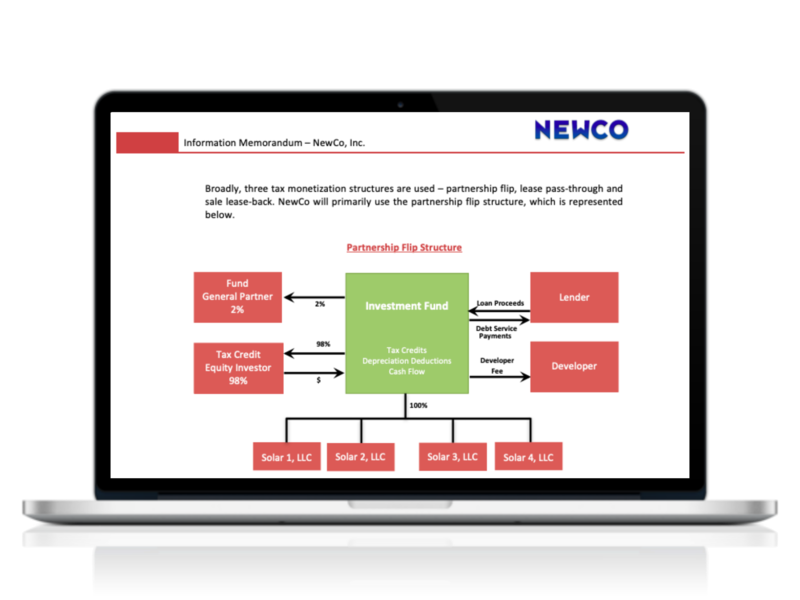 For users who do not need a full-service research support team but do need access to relevant data points like M&A comparables, industry benchmarking data etc. On a monthly basis, users can gain access to an analyst team who will custom build each output to your specification with very few limitations.